Eggs are a superfood because their nutritional value makes them essential for a healthy and balanced diet. 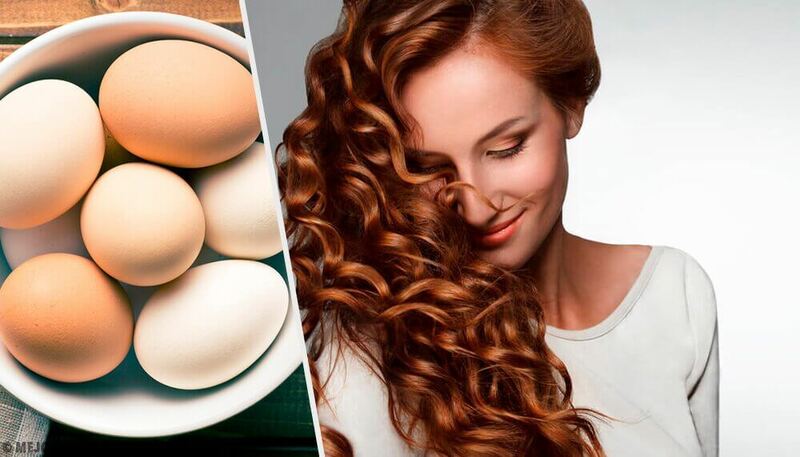 The high nutrient content in eggs is also good for topical use when it comes to hair care. 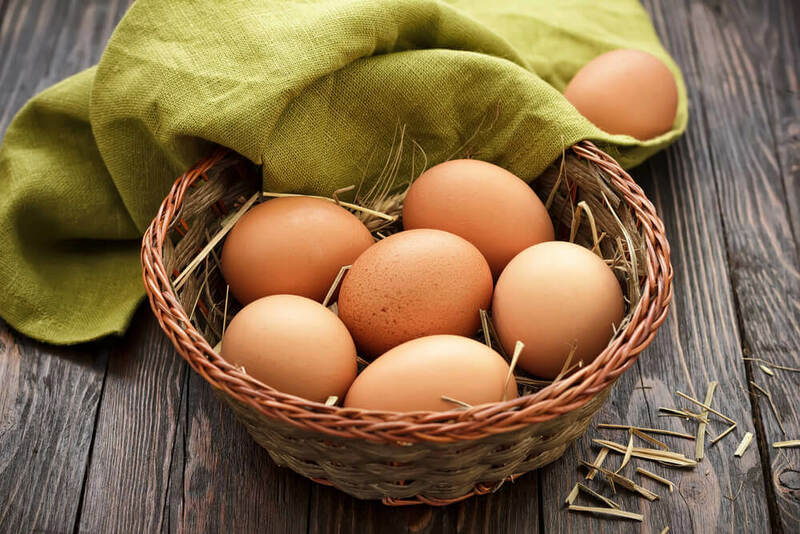 Continue reading this article to find out how you can use eggs to improve your capillary health. Eggs are a healthy, complete, and balanced food that you can consume on a regular basis to get plenty of protein and healthy fats. 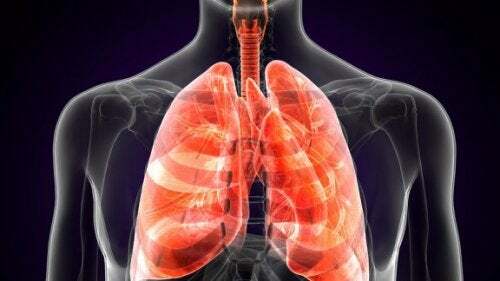 They have the advantage of being an animal protein that are more gentle, healthy, and easy to digest. Eggs can also be an essential ingredient for natural and homemade remedies. 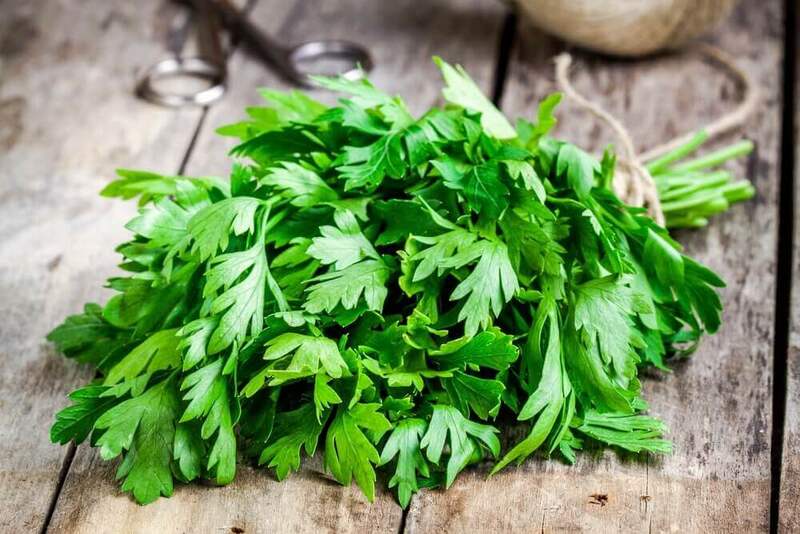 You can use it on your skin, hair, and nails to provide nutrients and fight certain disorders. 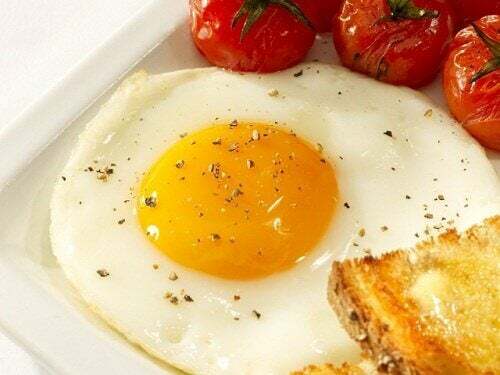 Eggs contain essential amino acids that your body doesn’t create on its own, which you must obtain from the food you eat. 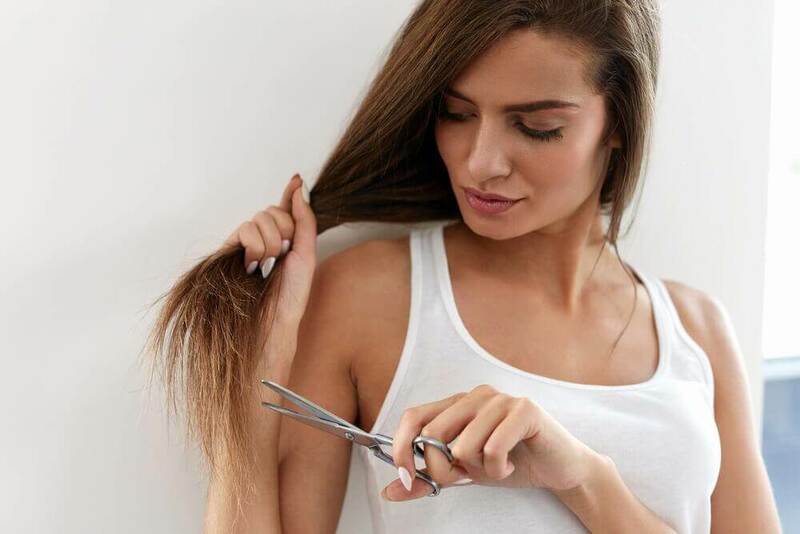 Using eggs as a hair product instead of other commercial treatments, is a good way to avoid certain compounds, such as silicone, paraben, or sulfates. These compounds can provide hydration for a time being. 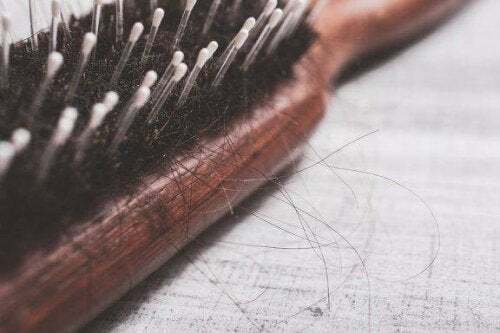 However, long-term use will dry out, irritate, and weaken your hair, and it’s also being harmful to your health. Egg yolk is very beneficial for dry and damaged hair or split ends. When you apply it on a regular basis you get hydration, shine, softness, and less frizz. If you normally use a commercial shampoo and you have very dry hair, you can use egg yolk on a daily basis. All you have to do is mix the shampoo you plan to use with the yolk. This will give you a clean, foamy, more nutritious shampoo. 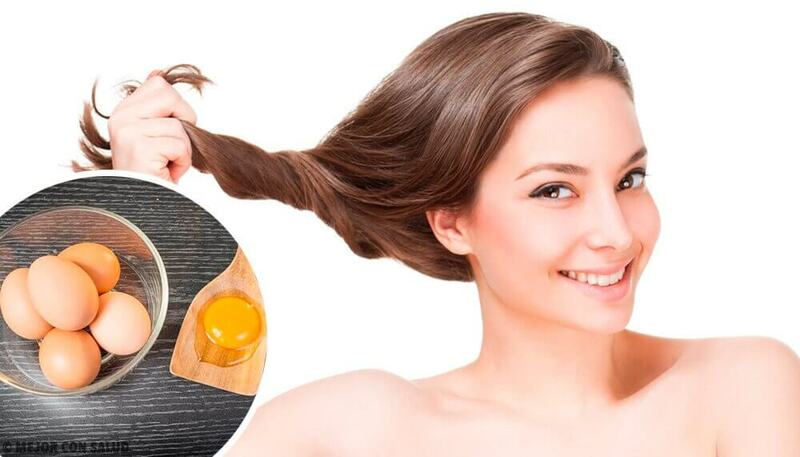 Egg yolk can be an excellent conditioner for dry hair by leaving it soft and hydrated. It’s a good idea to use it before your regular shampoo, to avoid having any remaining egg residue. 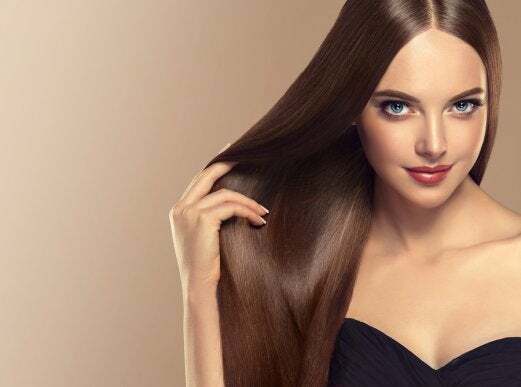 This will give your hair an ideal effect and clean it after each wash.
For a more intensive treatment, try making a nutritious hair mask using egg yolk combined with a vegetable oil (coconut, almond, jojoba, olive, or argan). Apply it all over your hair and leave it on for at least half an hour for it to take effect. If you have oily hair, it’s best to only use the enzyme-rich egg white because it contains B vitamins and selenium, among other nutrients. Egg whites help regulate the scalp’s production of sebum. It can also be beneficial for treating dandruff and to add volume to your hair. It’s a good idea to beat an egg white a little before using it, and always apply it before shampooing. Let it sit for 20 minutes. Always use cool or warm water when washing your hair after an egg white treatment. 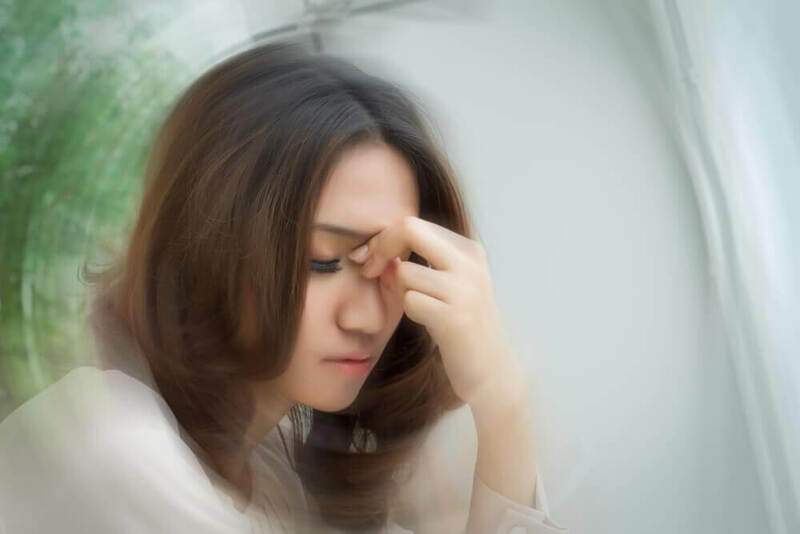 If you use hot water it can cook the egg white, causing it to get stuck in your hair. Normal hair can benefit from the nutrients of both the egg white and yolk because they balance each other out. All you need to do is beat the egg lightly and apply it to your hair for 20 minutes. 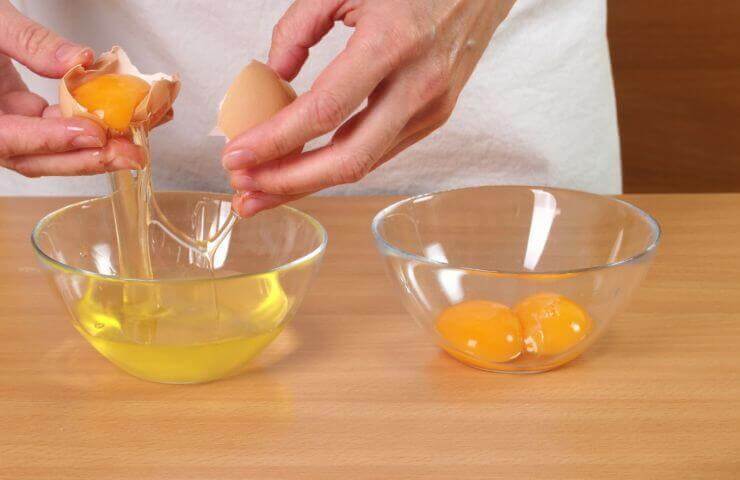 Just by using eggs you’ll have radiant hair and will avoid hair loss.